It’s hard to find a solid bag a step above your standard Jansport without breaking the bank. 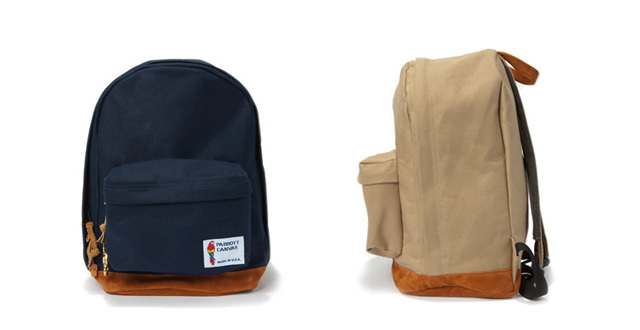 These Parrot Canvas Co. backpacks, however, should do the trick. They’re made in the USA with durable canvas and feature felted-wool lined straps and leather details for a classier look. The bags cost $100 and are available in beige and navy varieties exclusively at Woodlands Supply Co.